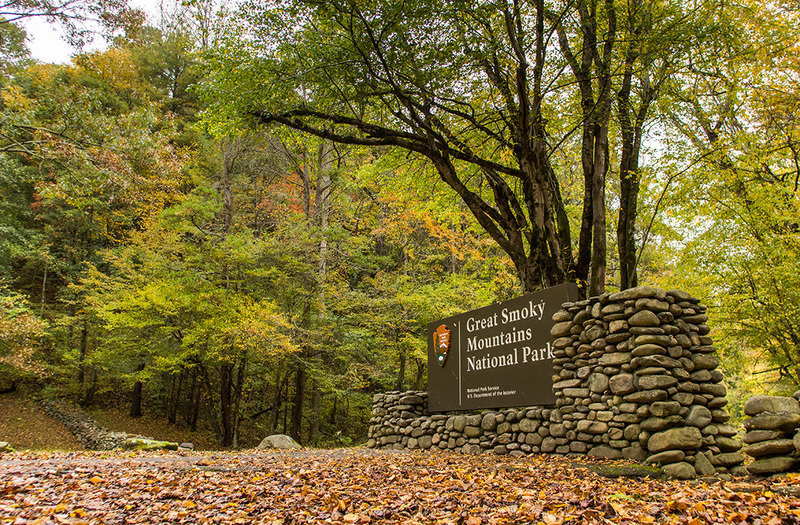 The moment we’ve all been waiting for has finally arrived—it’s the beginning of peak leaf season in the mountains—and totally worth the wait! 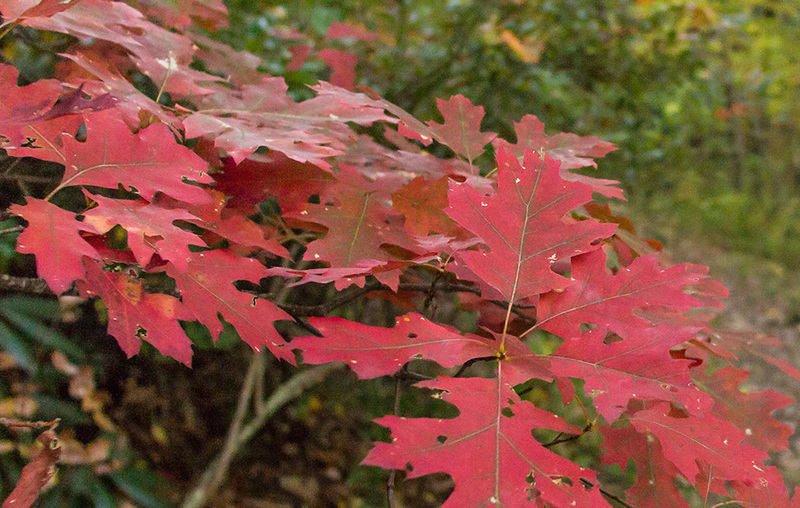 After the torrential downpours that blew through the Southeast last week, we were rewarded with bright sunshine and brilliant foliage. Everyone at NOC, from guides to photographers, has been out on the prowl for the best rapid, the perfect vista and the quintessential fall moment. Here are some images that not only capture the beauty of October but remind us why our mission is to get people outdoors in every season. 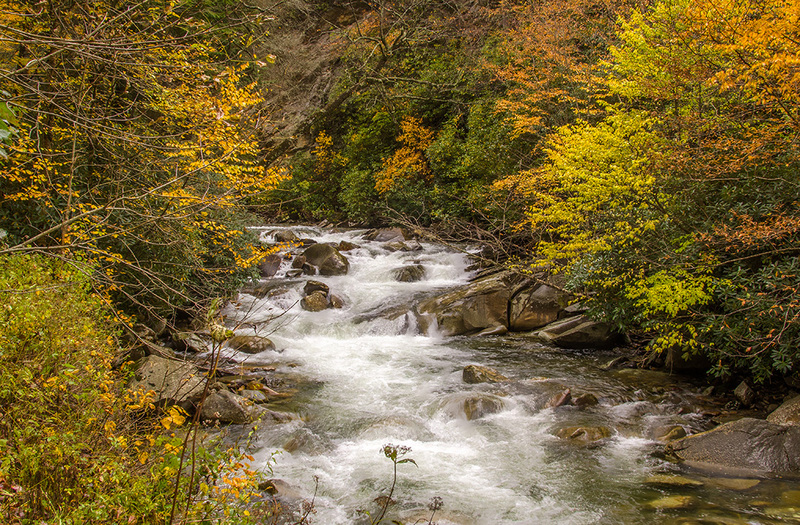 The Oconaluftee River dressed in yellow. 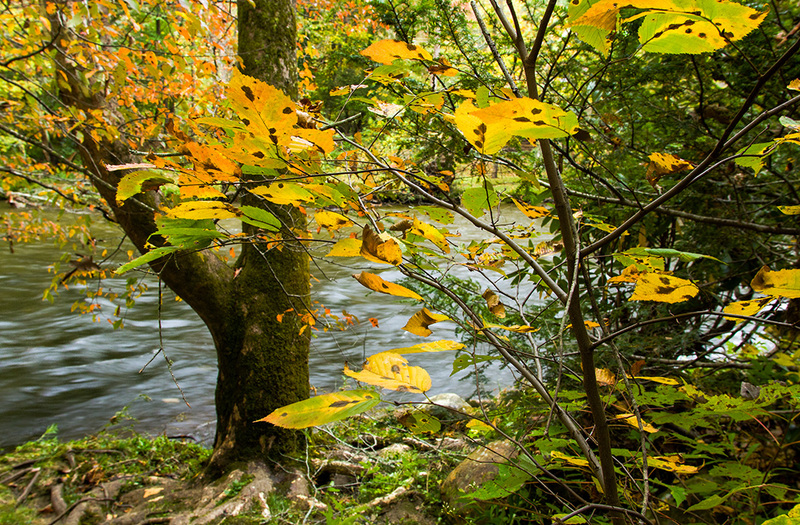 The Little Pigeon River, West Prong, rushing through autumn. Firetruck-red leaves leading up to the Wesser Fire Tower. Heading into the park with all its colorful glory. 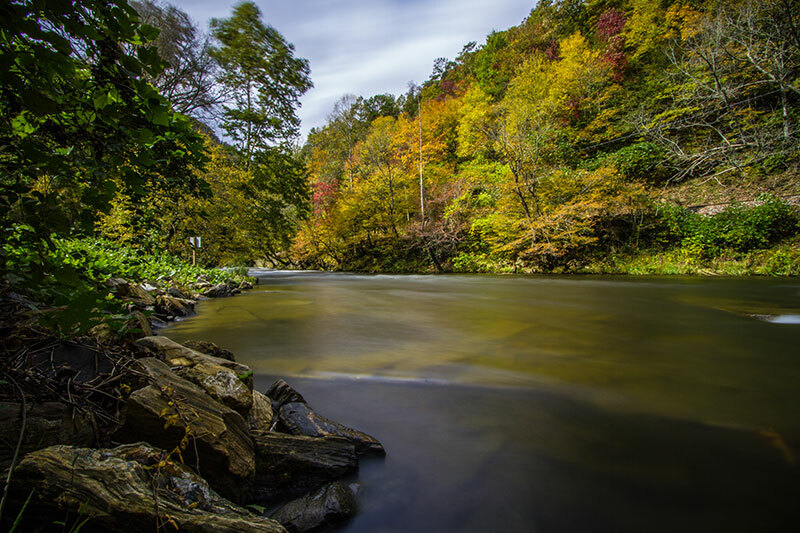 The Nantahala River, a calm and colorful moment. 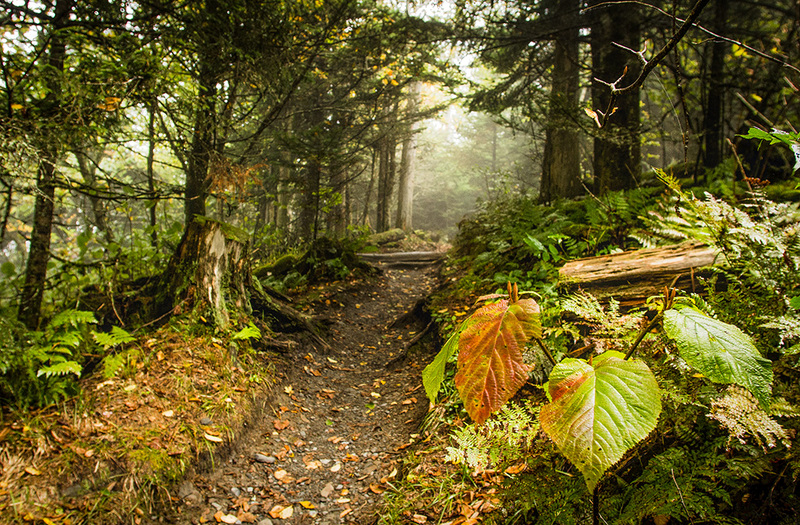 Hiking the AT near Charlies Bunion.